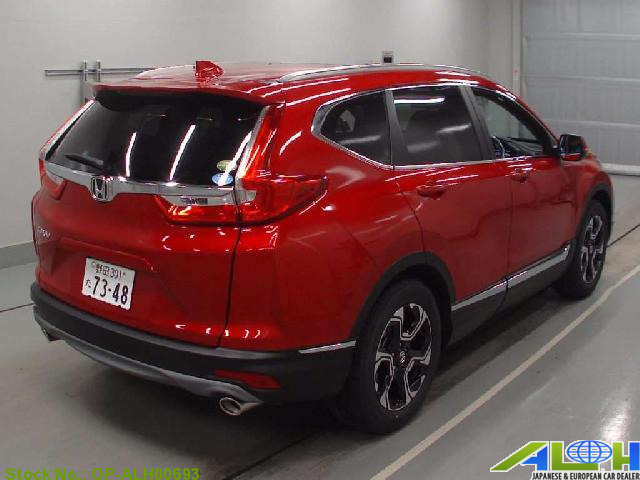 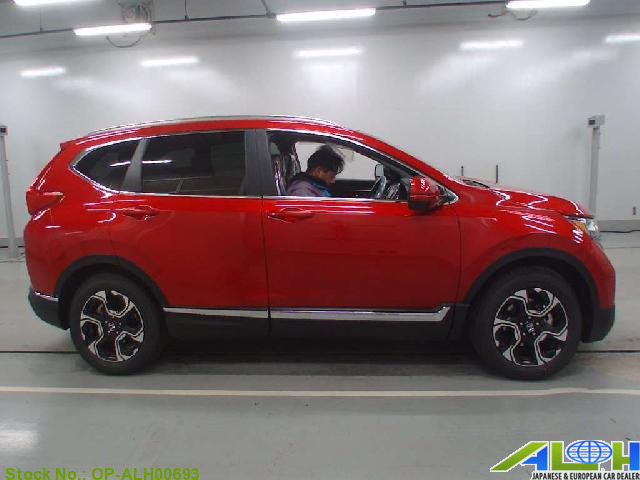 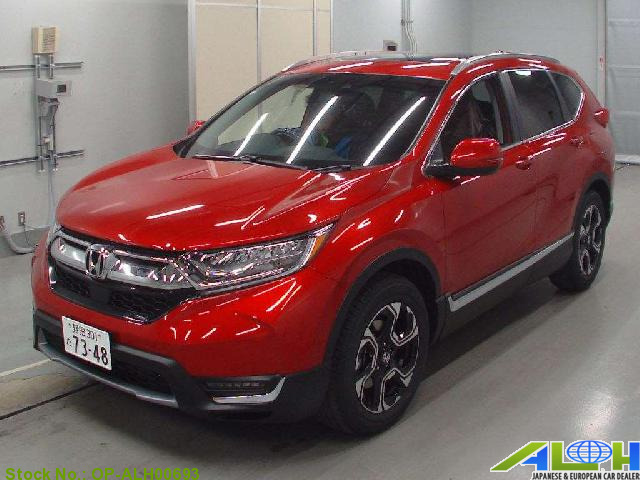 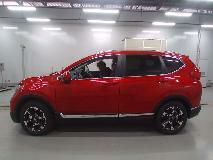 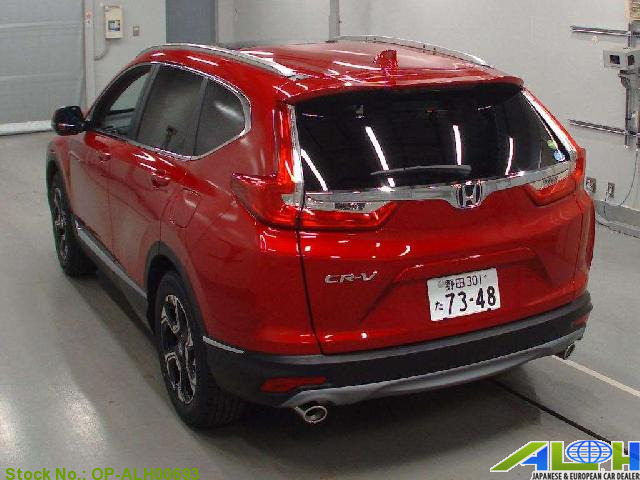 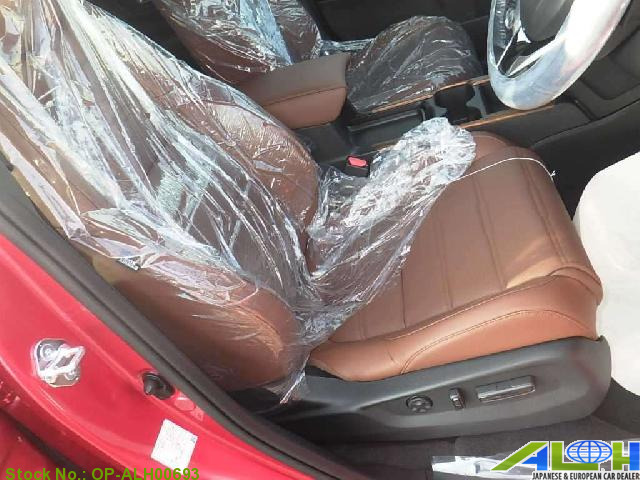 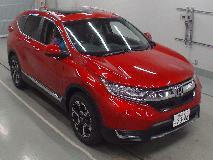 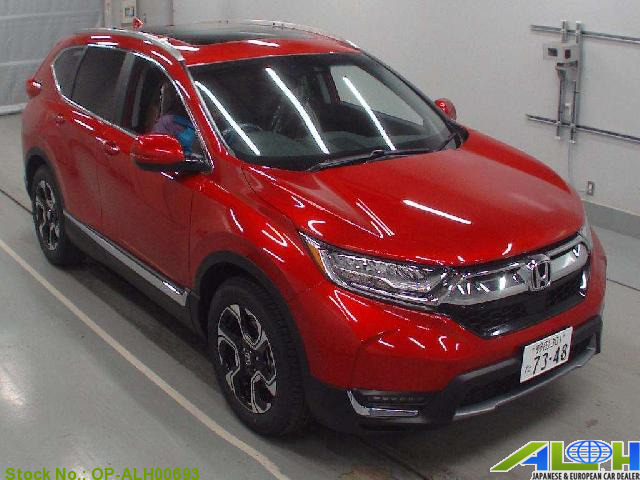 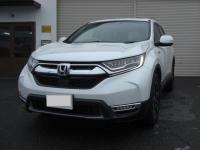 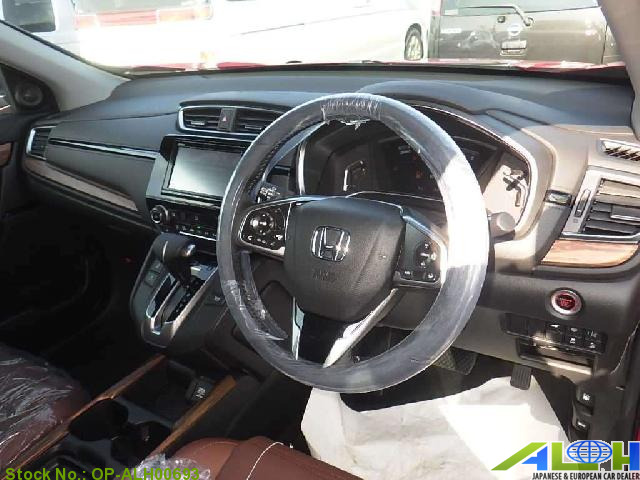 Honda Cr-v RW1 with Stock Number: OP-ALH00693, grade EX* MASTER PIECE and mileage 0 KM is now on sale . 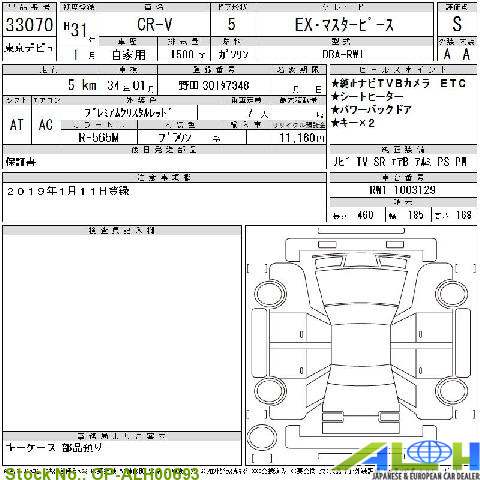 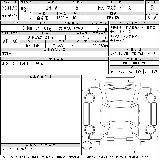 It was manufactured in Year 2019/01 with 1,500 CC engine, AT transmission along with . This vehicle is available in RED color , Gasoline fuel .